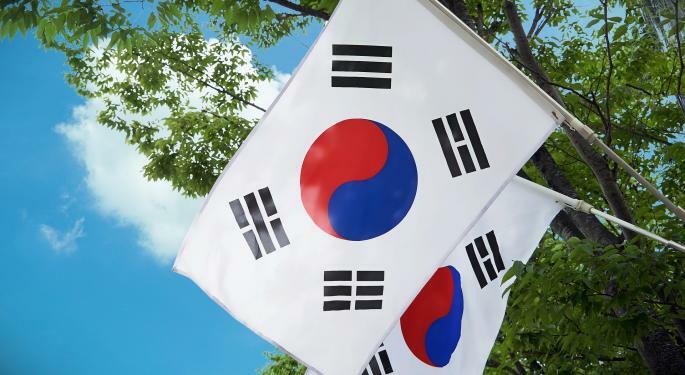 On Nov. 23rd, South Korea revised its national drug policy to allow the import and sale of a cannabis-based oil to help treat several diseases. South Korea legalizes medical marijuana, laying the foundation for reform in Southeast Asia. The region is now known for having some of the world’s toughest anti-cannabis laws. This action comes from following a report by the World Health Organization (WHO) released last February. 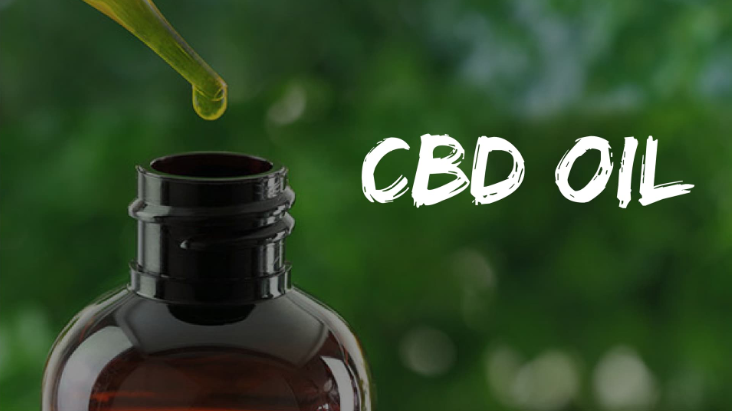 The report confirmed what we already knew: Cannabidiol (CBD) is not only not a health risk to humans and animals, but can also be used to treat a variety of diseases, including Cancer and Alzheimer’s disease. The move will come as a surprise to many people because in recent years South Korea has strongly opposed legalizing recreational marijuana in other countries. In fact, South Korea has not only openly criticized countries that have relaxed marijuana laws, especially Canada, but also implemented policies that require South Koreans not to use marijuana in legal countries. Otherwise, they will be prosecuted when they return home. In fact, South Korea’s revised law will only allow the import of cannabidiol (CBD). Though the oil comes from marijuana, it does not cause physical dependence or change people’s states of consciousness. Instead, CBD has been found to mitigate the effect of THC. The principal psychoactive component of marijuana. Which can cause the “high” feelings or anxiety in users. The legislative language will keep tight restrictions on medical marijuana program. Patients must obtain a doctor’s recommendation and then the approval from a government agency, the Korea Orphan Drug Center. The agency is the gatekeeper for more specialized medicines. 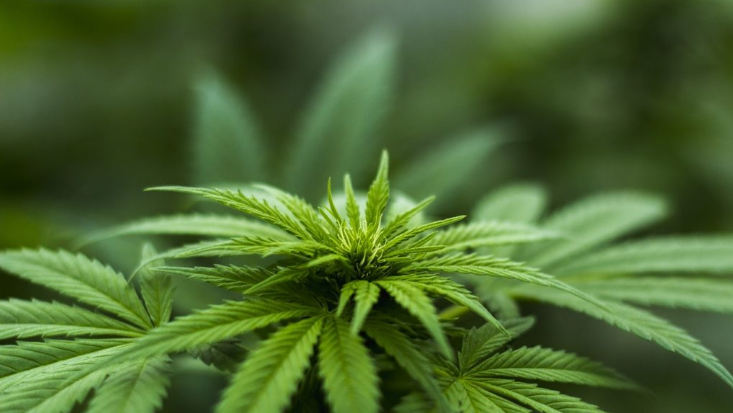 Earlier this year, South Korea opened a door for patients to use cannabis-based pharmaceutical drugs such as Epidiolex. In January, Shin Chang-Hyun, a Democratic Party representative, proposed the amendment to Korea’s National Drug Control Law. “It is known that cannabis oil is a drug which has been shown to be effective against other drugs like narcotics,” Shin said earlier this year. According to the translated version of the National Assembly’s amendment to the Act on the Management of Narcotic Drugs, lawmakers specifically referred to “hemp,” a non-psychoactive form of cannabis. The approved amendment would only allow the import of hemp products, such as CBD oil derived from hemp. Ryan is a writer, editor and content creator who spends most of his time bringing the interesting, entertaining, original and well-written articles to vapers. He believes that vaping is not only a healthier alternative to smoking, but also a great experience of life.